Mingma had not wanted to shout the expedition from the rooftops. Since mid-September, he has already been with his team in Pakistan. 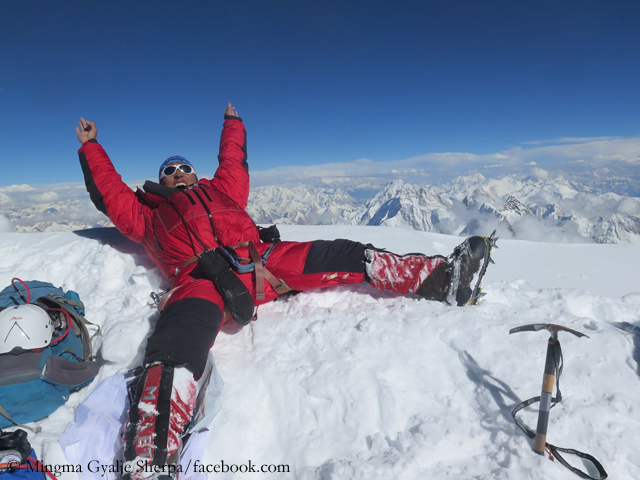 Already on 11 June, the busy Sherpa had reached with clients the summit ridge of the ninth highest mountain on earth. Afterwards he had admitted that he could not say with one hundred percent certainty whether he and his customers had been really at the highest point. They had been en route for 43 hours. 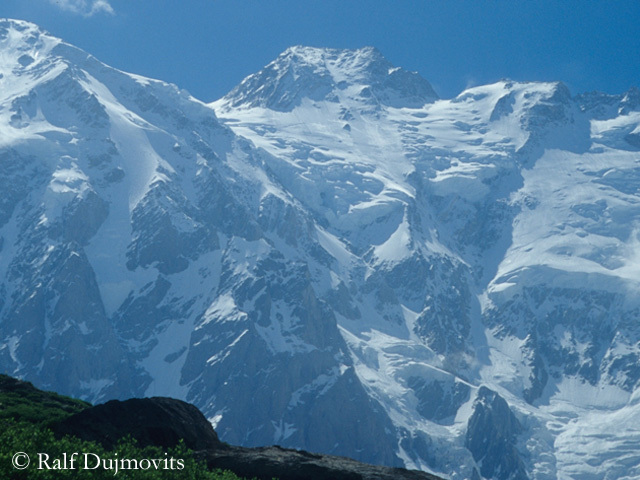 Mingma had paid the ascent with frostbite at his toe. 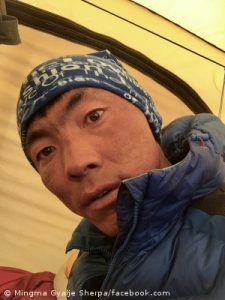 He had announced that he wanted to return to the “Naked Mountain”, to make absolutely sure that he was really on the summit. 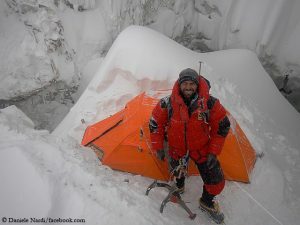 Later he succeeded with a team the only ascent of K 2 this summer. 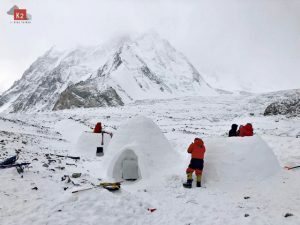 He also reported a summit success from Broad Peak, but also there, like in June on Nanga Parbat, there were indications that his team had missed the highest point in driving snow. Mingma thought that he was on the summit but announced that he would come back also to this mountain in 2018 to end all discussions. 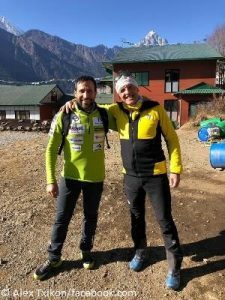 No other climber was so often above 8000 meters this year. Mingma mastered the magical height six times: In spring, he scaled with clients Dhaulagiri and Makalu in Nepal, followed by the three climbs on Nanga Parbat, K 2 and Broad Peak in summer, and now the second ascent on Nanga Parbat this fall. This man can hardly be stopped.